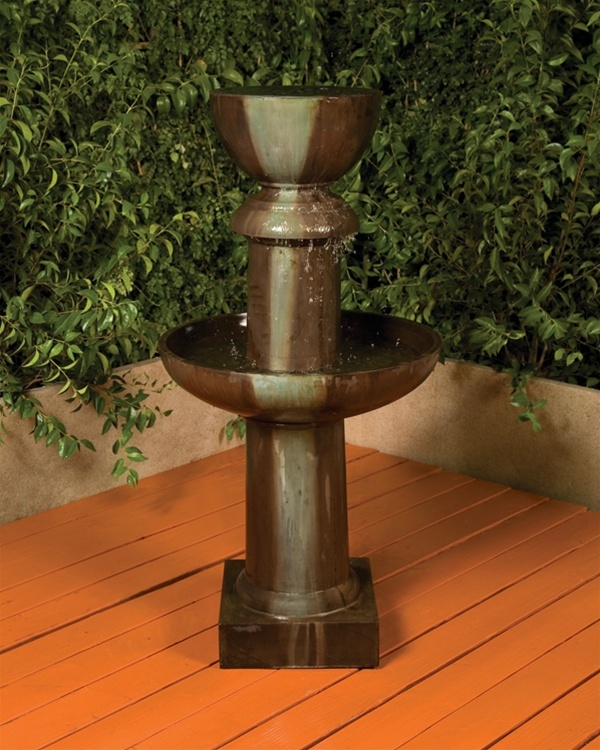 The Ion Fountain is a contemporary piece with a very soft feel that contrast a modern linear style. The soothing sounds of water spilling over the top and pooling at the base is sure to transport you from everyday life to a tranquil paradise. L 27" W 27" H 53" | 167 lbs.